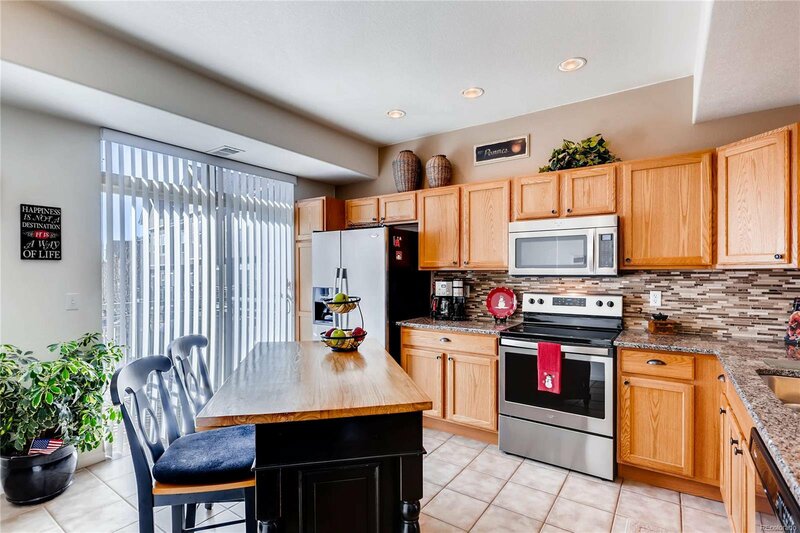 You will love this beautiful maintenance free home centrally located in the planned community of Sterling Hills! 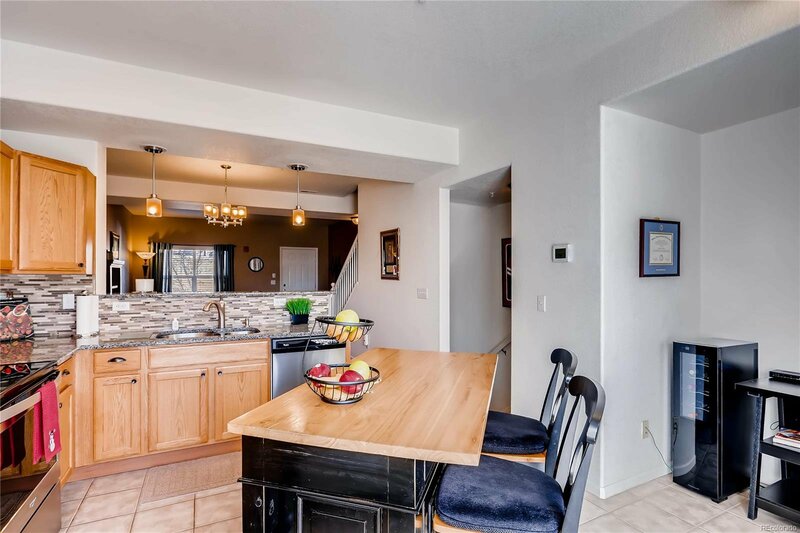 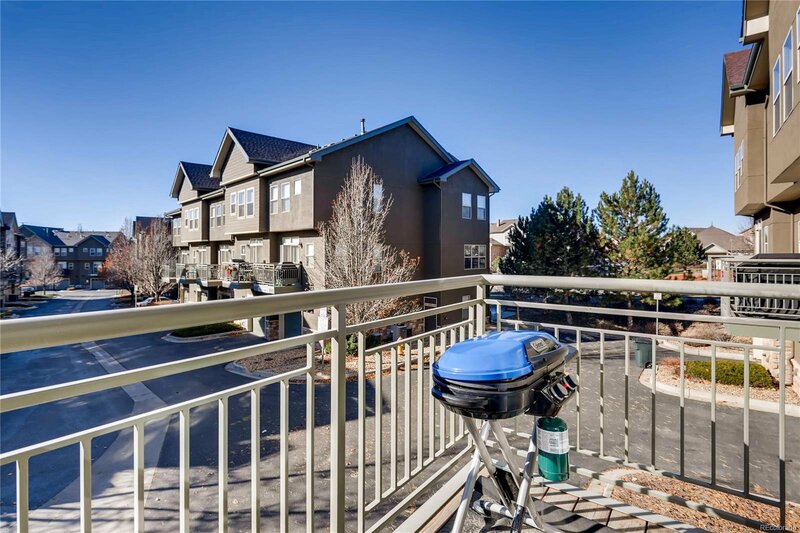 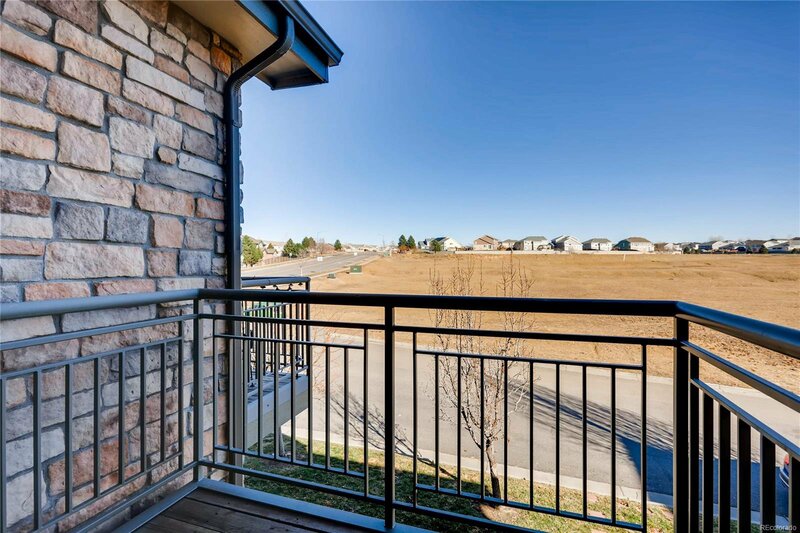 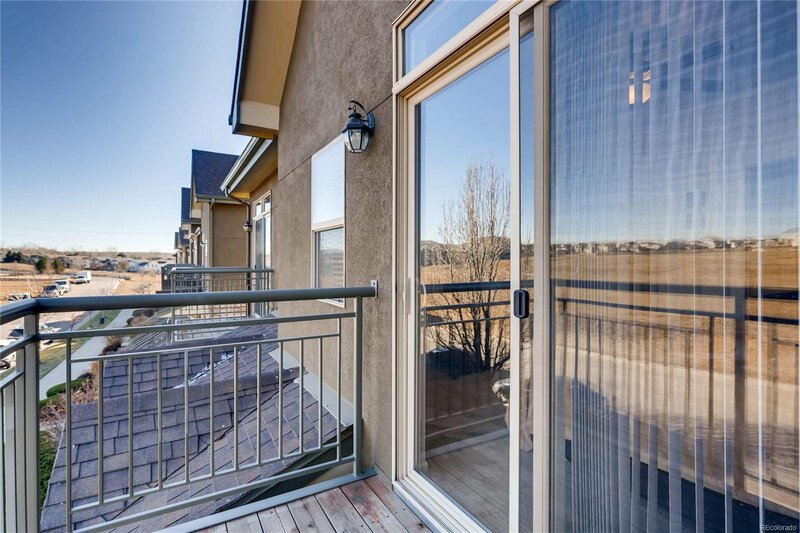 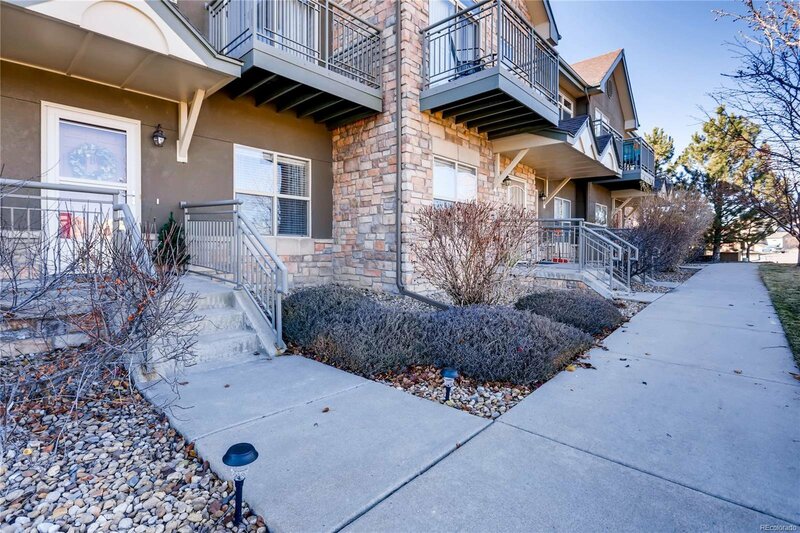 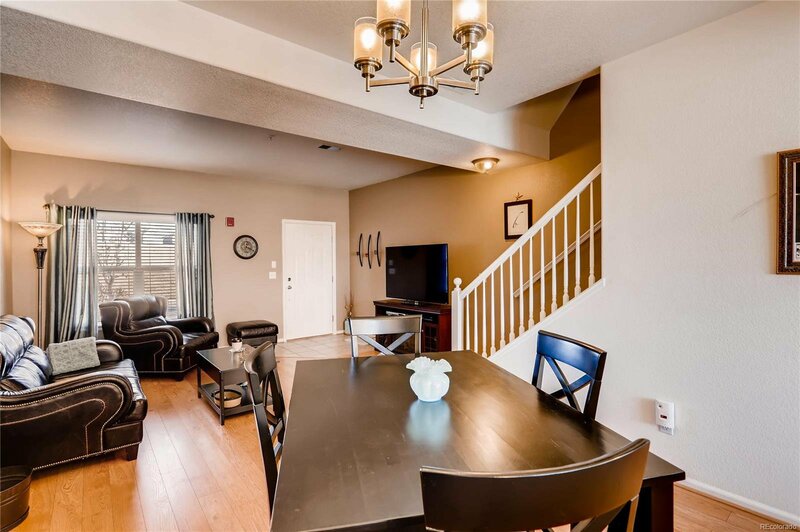 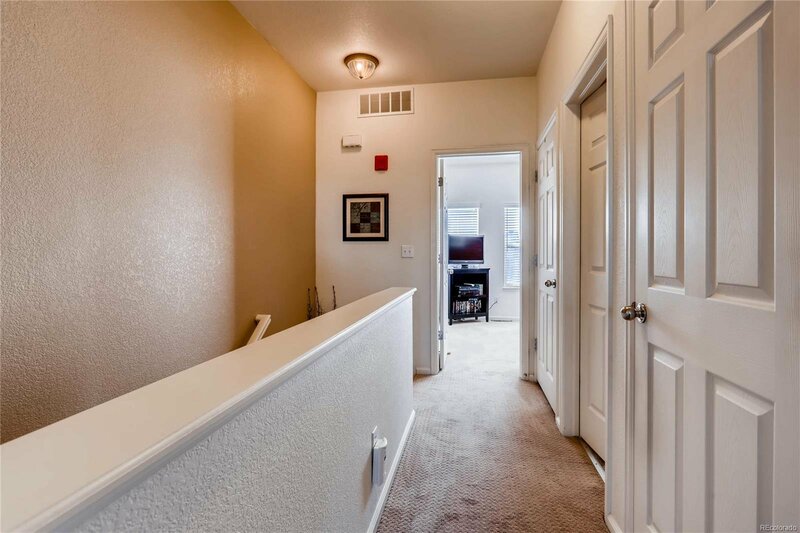 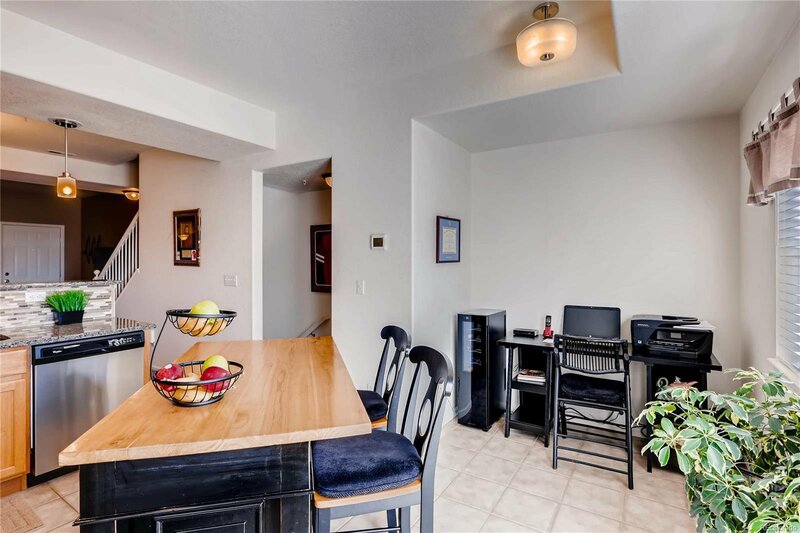 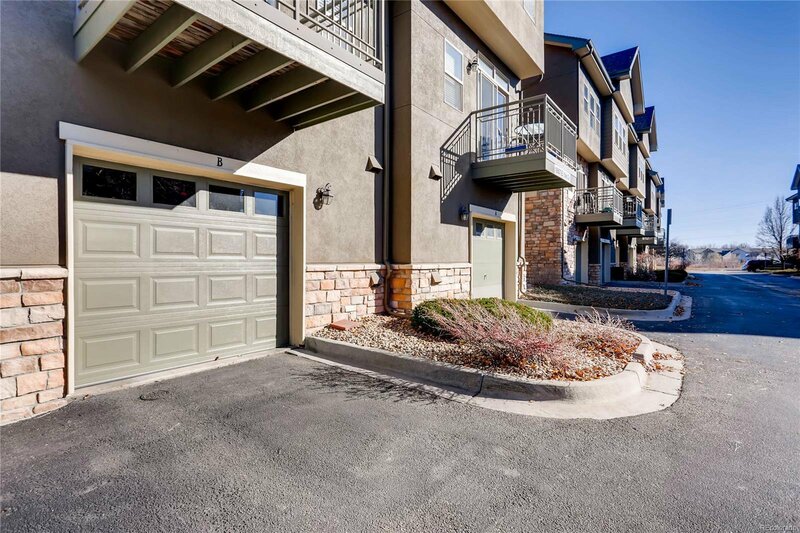 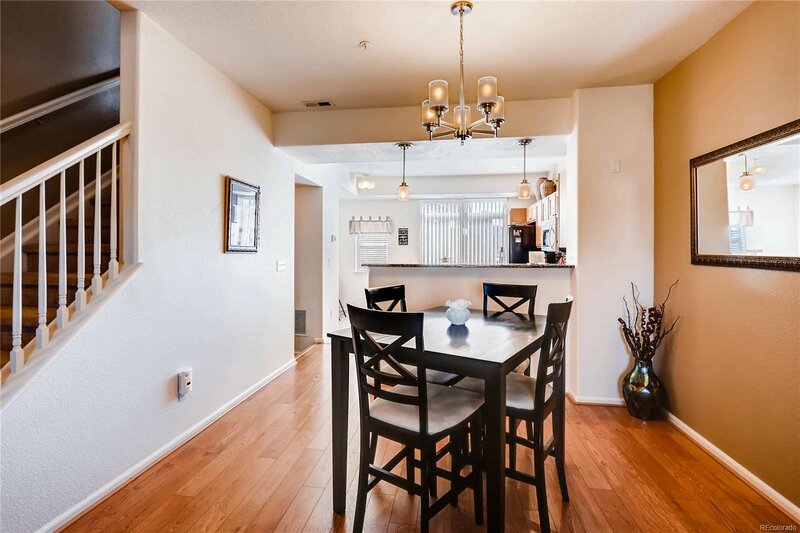 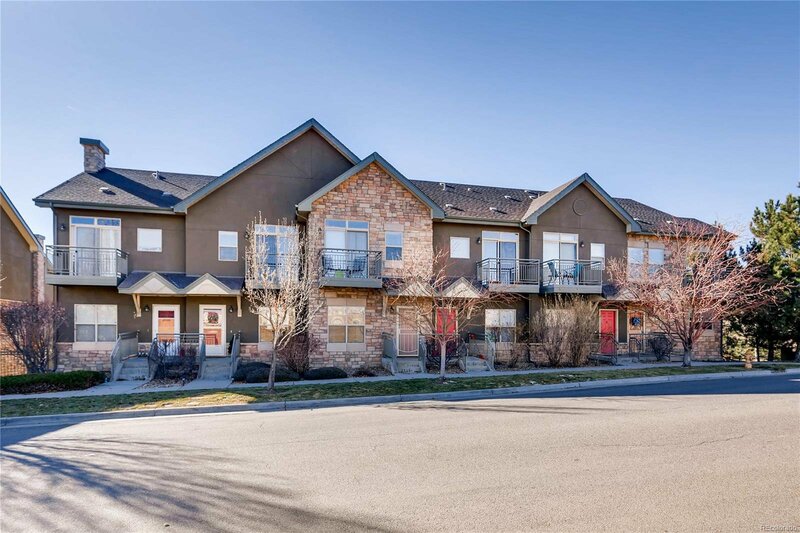 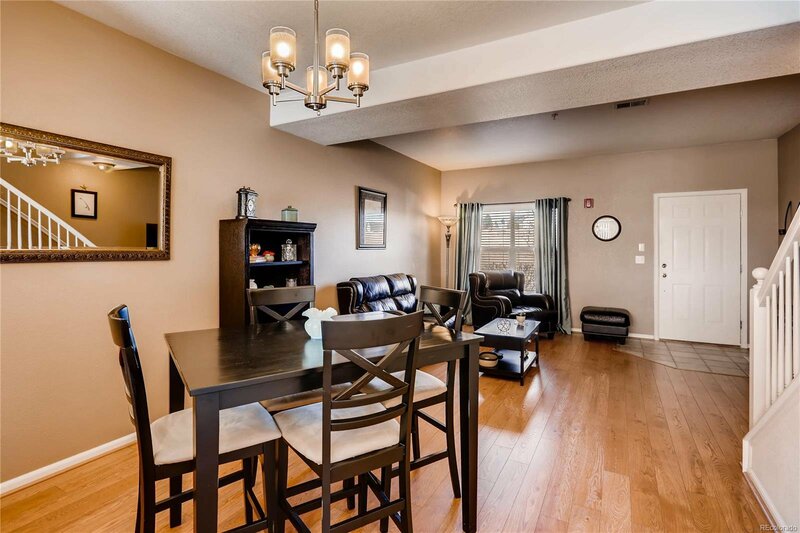 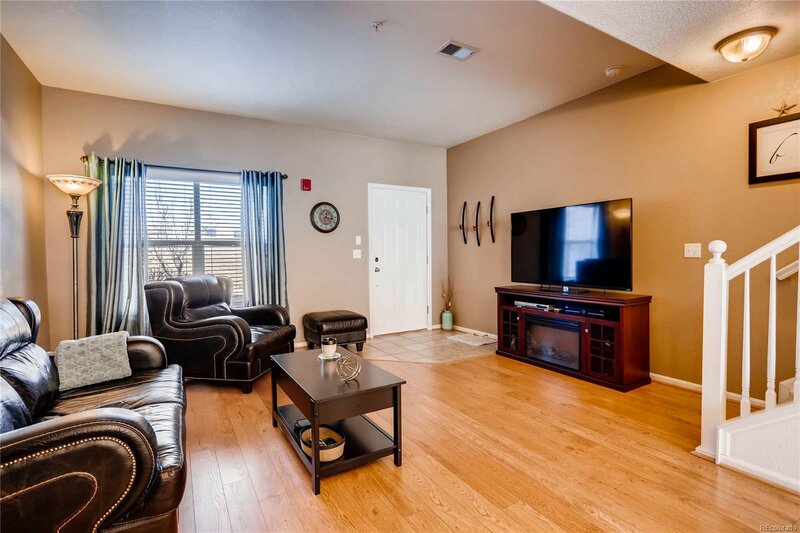 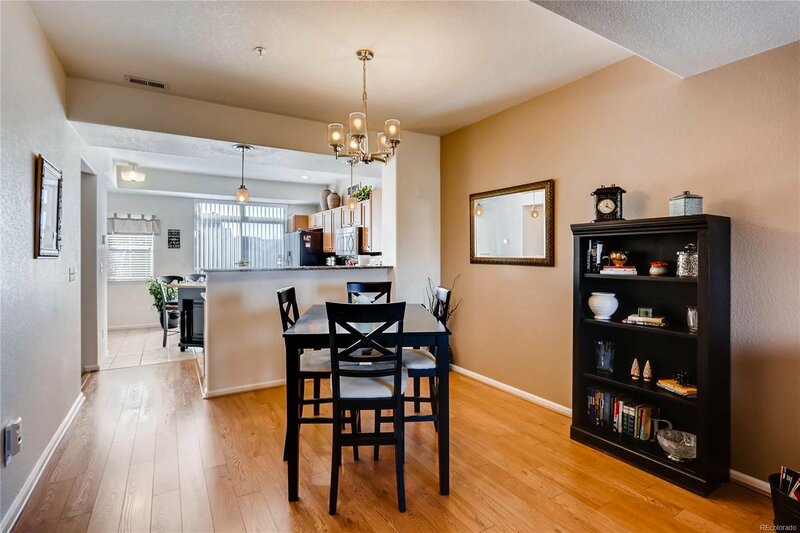 Sterling Hills is conveniently located and close to CU/Anschutz Medical, Buckley Air Force Base, DIA, and the brand new and exceptional Central Rec Center! 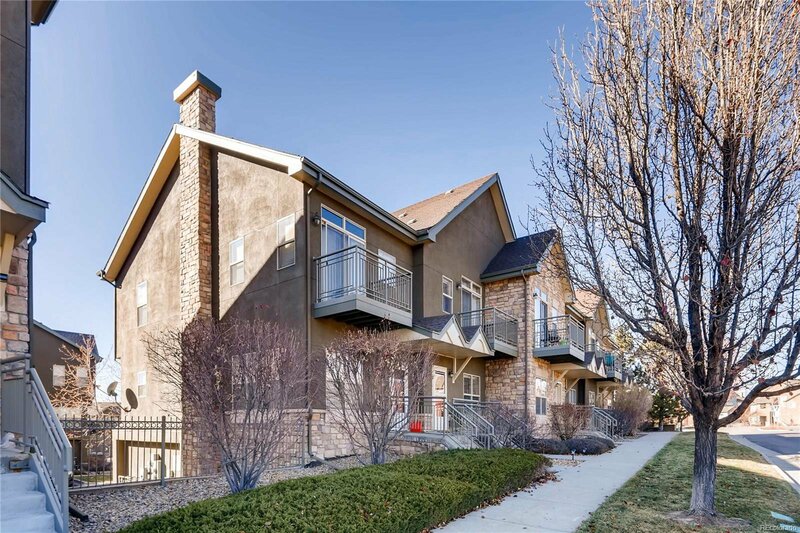 https://www.auroragov.org/things_to_do/recreation___sports_programs/recreation_centers/central_recreation_center This airy and open plan features 2 full sized bedrooms and 2 baths, front porch and rear balcony, and 2 car tandem garage! 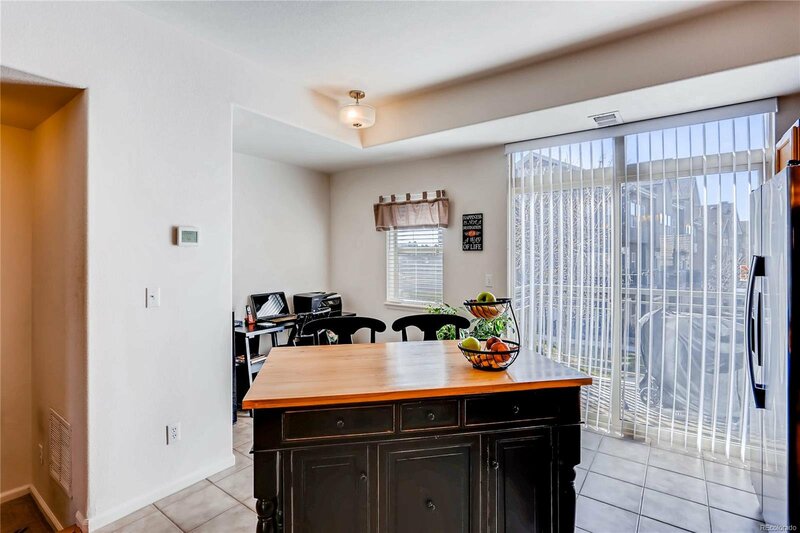 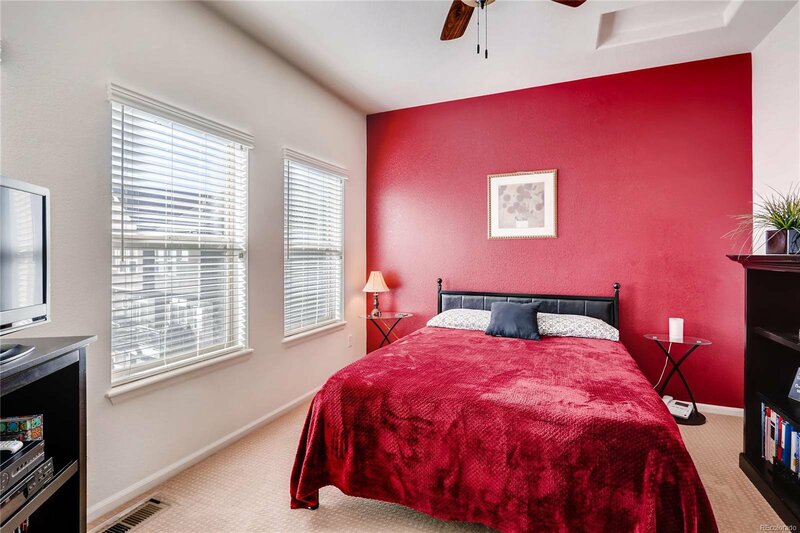 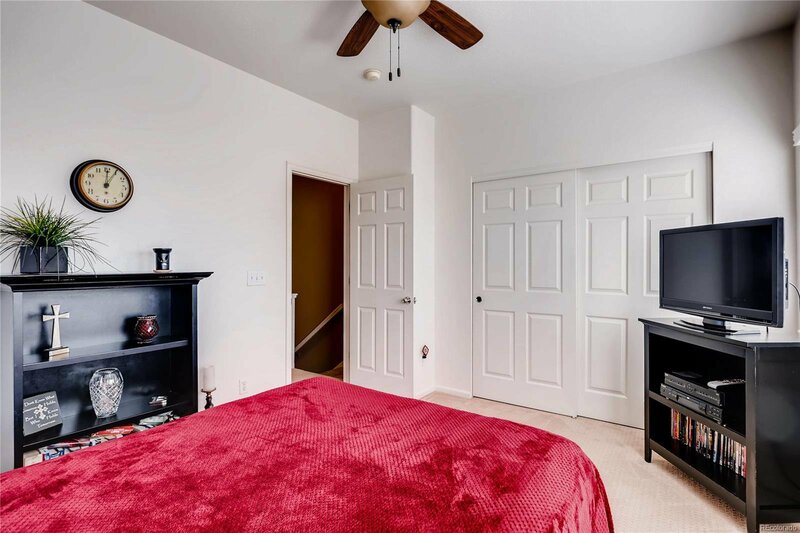 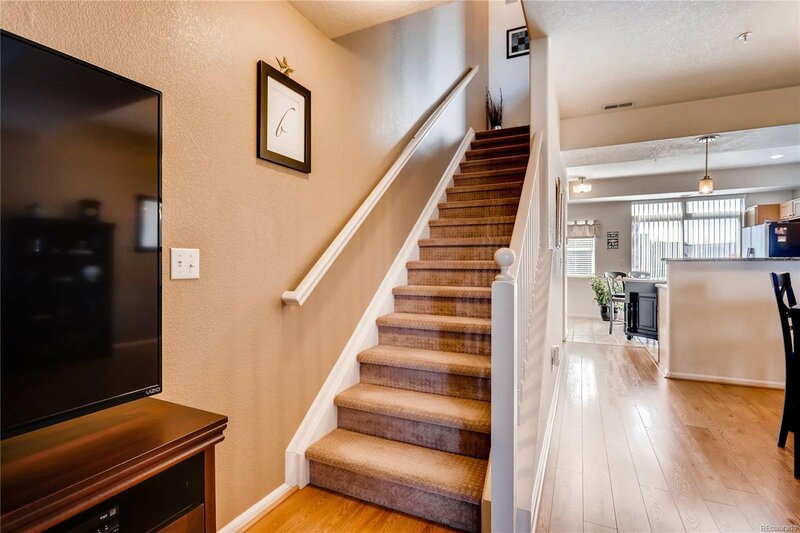 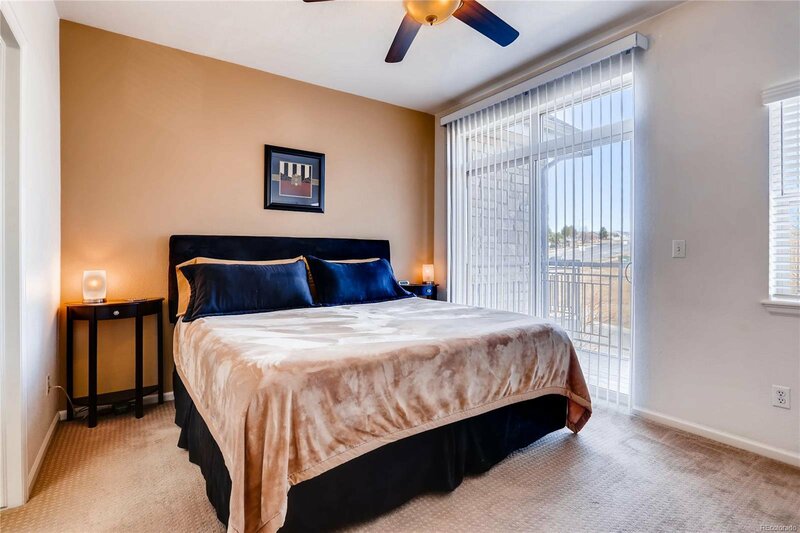 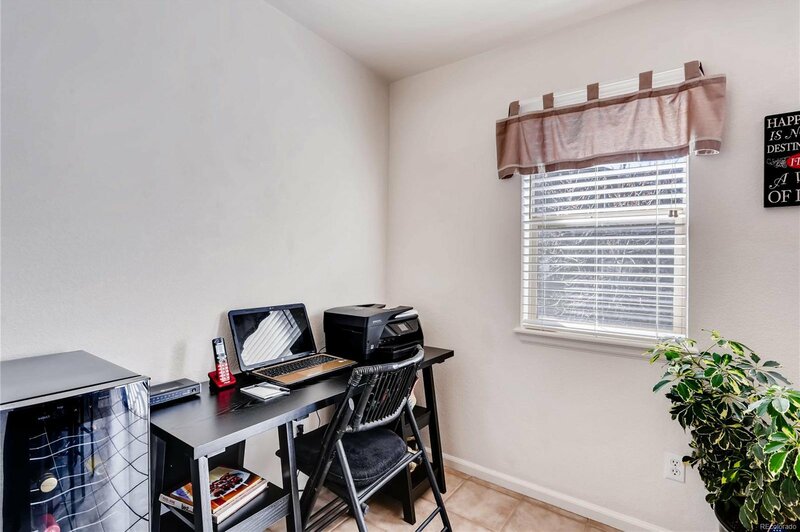 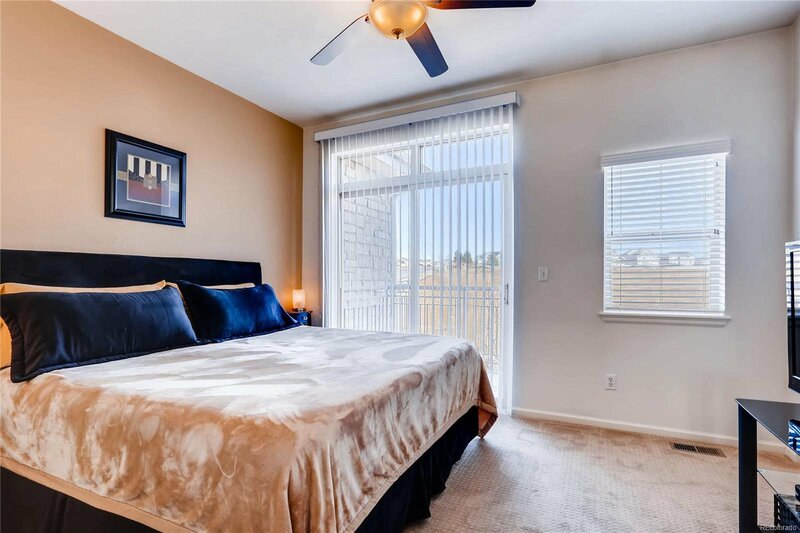 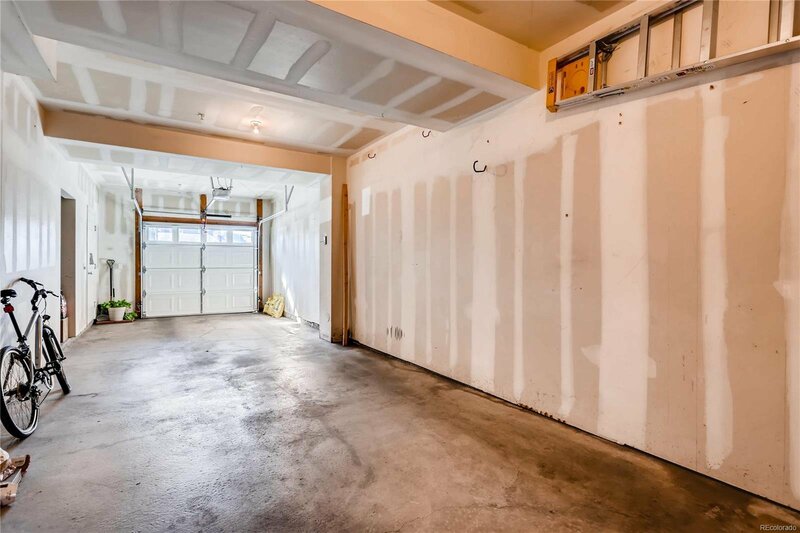 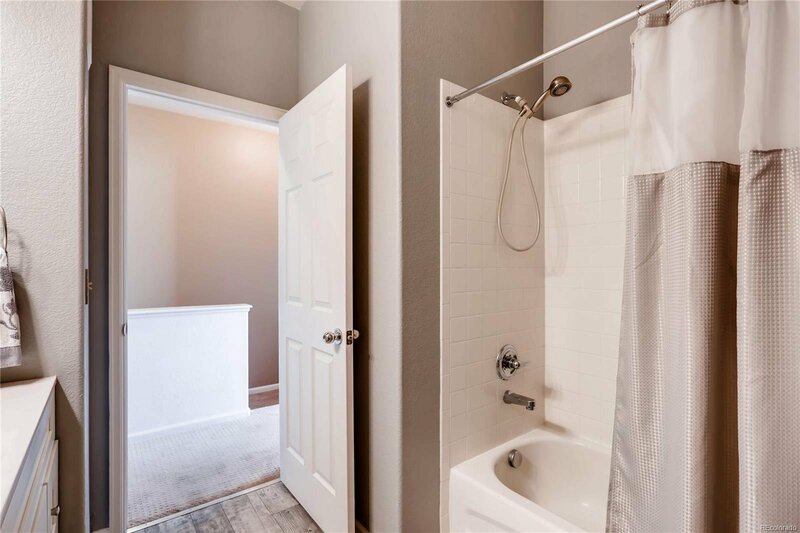 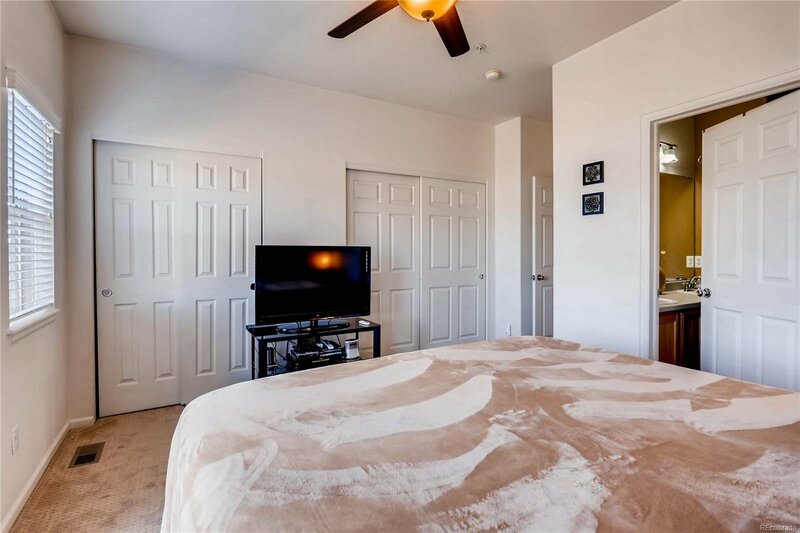 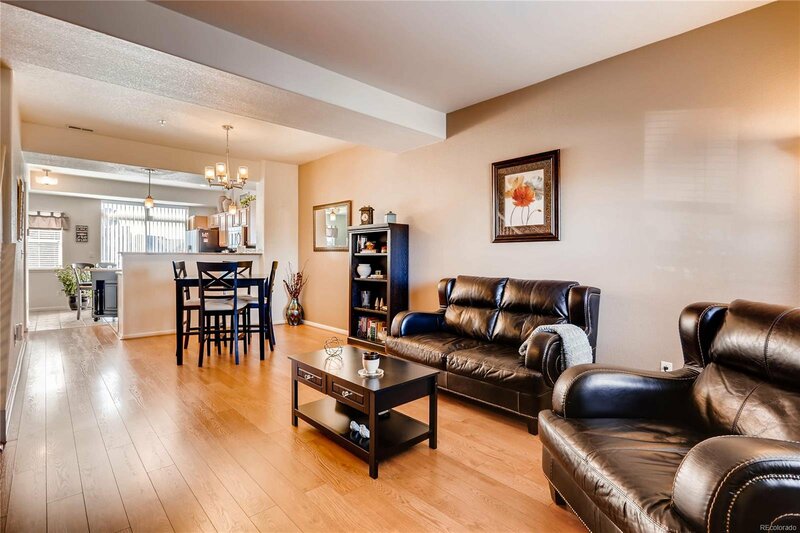 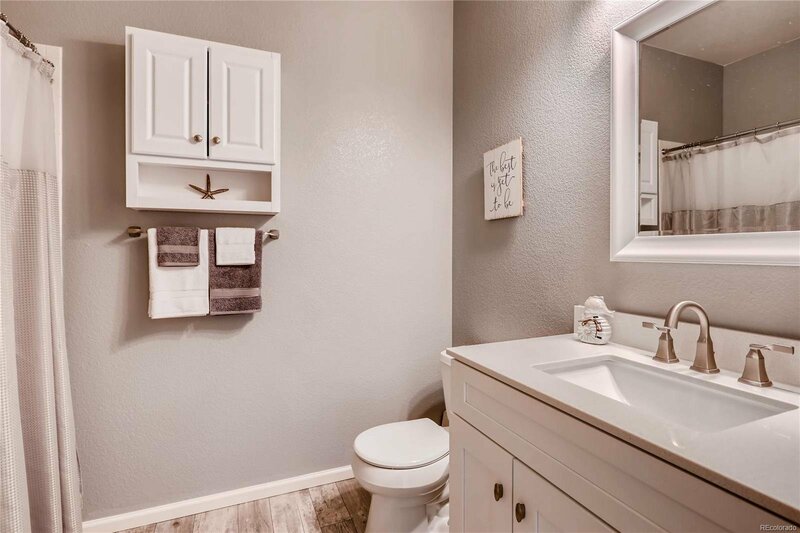 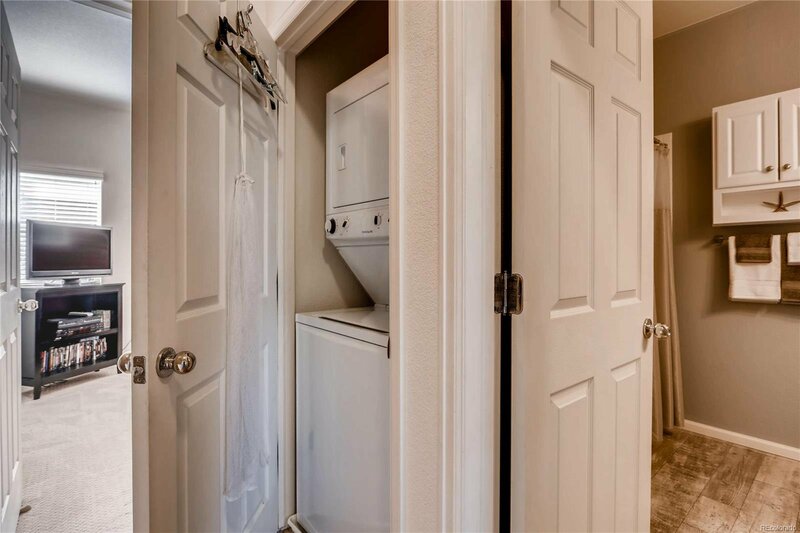 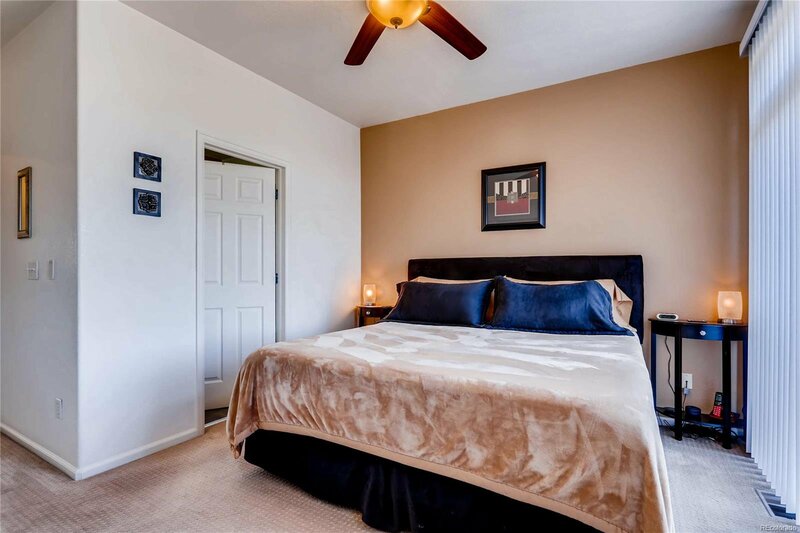 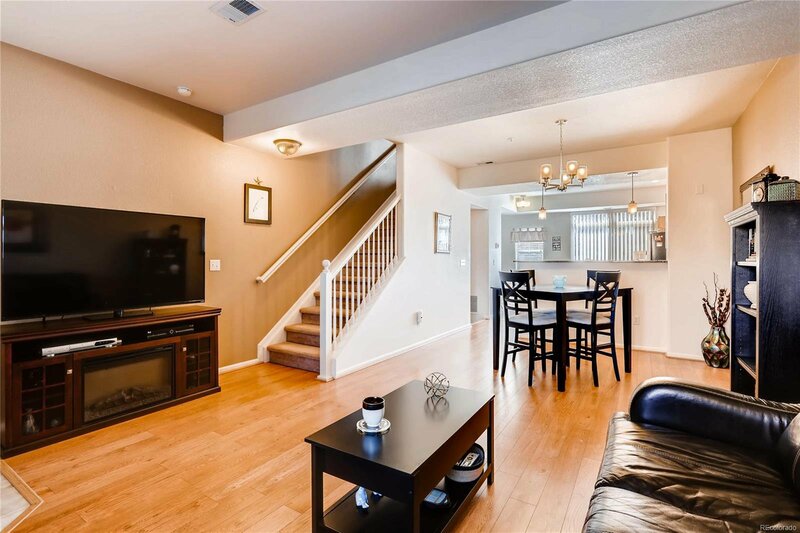 Move in Ready with all blinds/window coverings included, as well as stainless steel appliances w/ refrigerator, tile, laminate flooring, upgraded carpet, and a 2 car tandem garage! 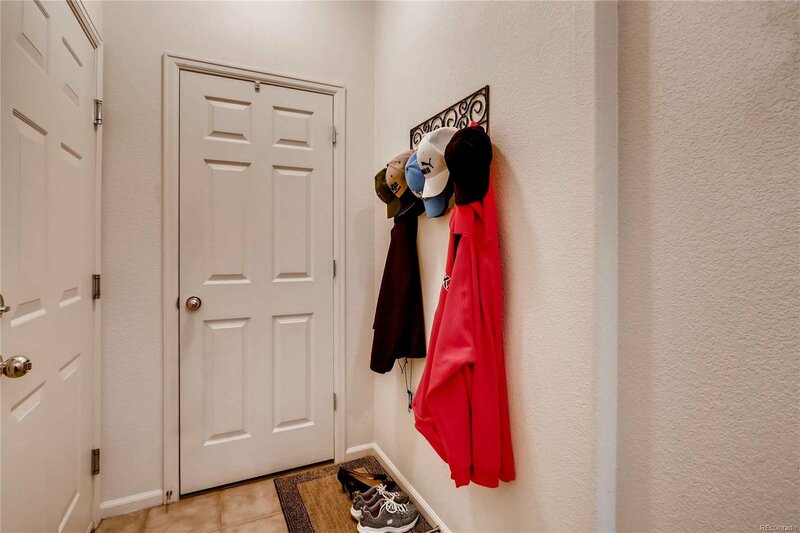 These are the original owners and they just spent about $12,000 on a new furnace, hot water heater, and A/C! 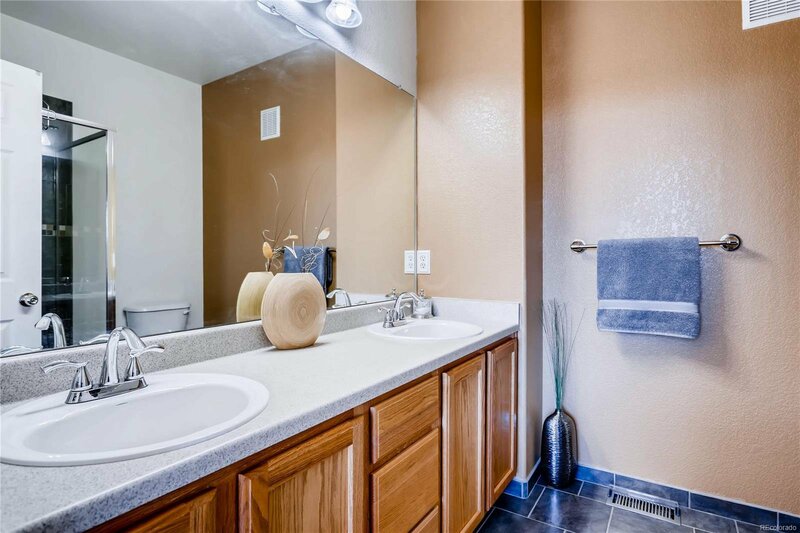 Super clean, very well taken car of and consistently upgraded! 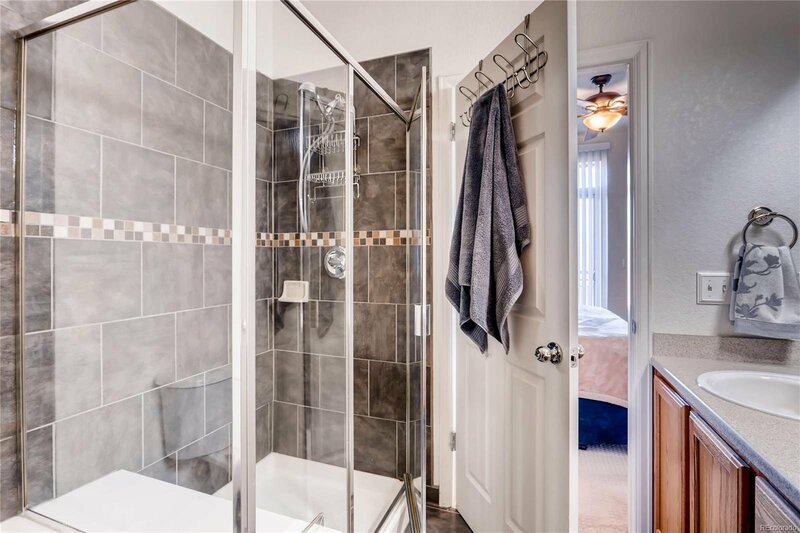 This home is move in ready and has it all! 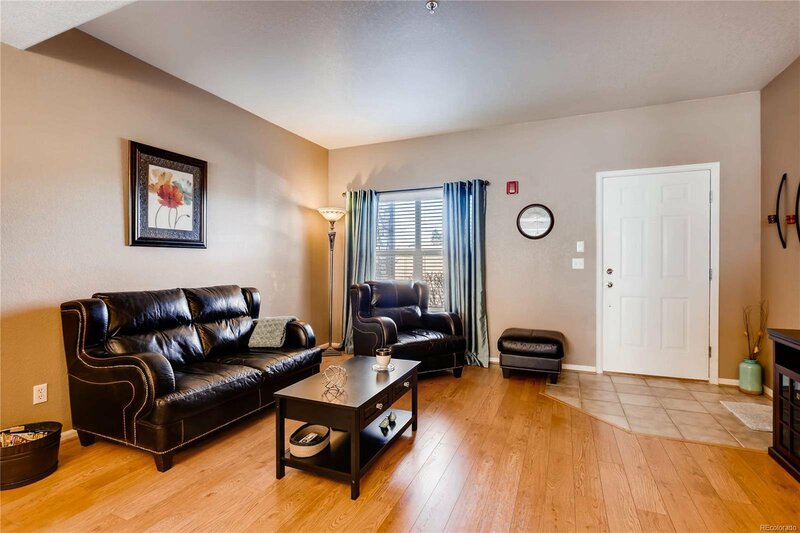 This home could be perfect for a 3% down conventional loan as well!